Just love those posters Jeremy. 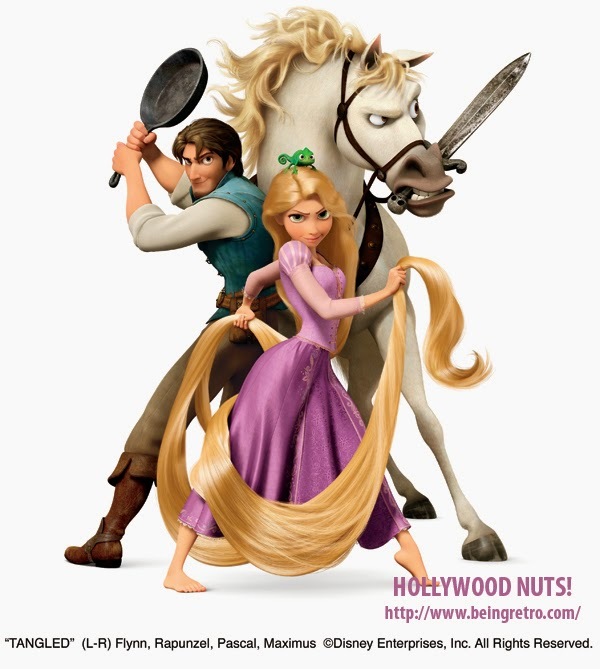 It took me a long time to see Tangled, but I loved it when I did. I love the tavern - so brilliant. This is what I LOVE about the #Challenge. Finding new blogs, well done, learning something new. This is my 3rd year to participate and am forever grateful for the help it has been to my own blog and writing short posts about the things I am interested in. Turns out others are interested in the same things too. Thanks for all the hard work it takes to do this. Come and see me if you have time. I'm either writing or gardening. I'll be watching for you. 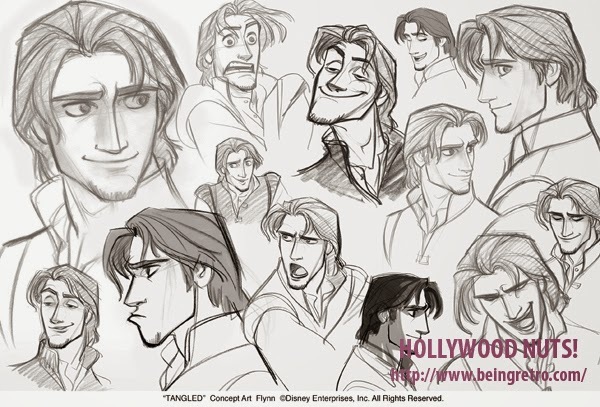 I think Tangled is my favorite Disney movie. Not just because it was fun, but also because it kept surprisingly true to the original folktale, even with all the extra comic relief added in. My favorite, EVER, Disney princess movie. My 20 year old daughter and I watch it together every few months. Someone gave me this movie years ago and I still haven't watched it. Oops! I never have seen this, but my daughter loves it. This is my husband's favorite animated Disney movie. 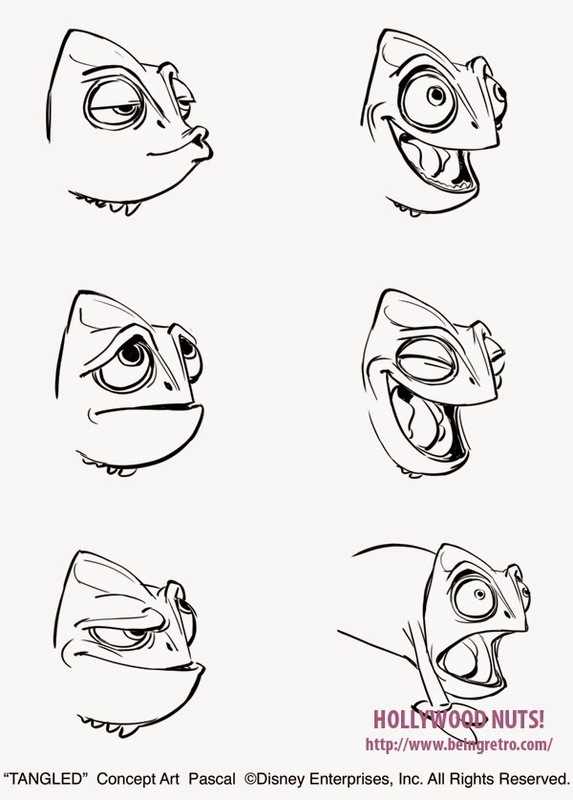 I LOVE Pascal and Max. They make the film. I heard this was a great movie but I have not seen it yet. I took my nieces to see this and we all loved it. Such a great Disney movie! 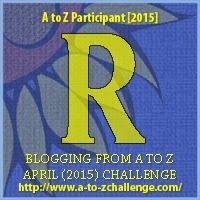 Stopped by from A to Z challenge. We are supposed to visit 5 blogs a day ( I think I read that right) and came upon yours today. I love your theme!! This artwork is gorgeous. 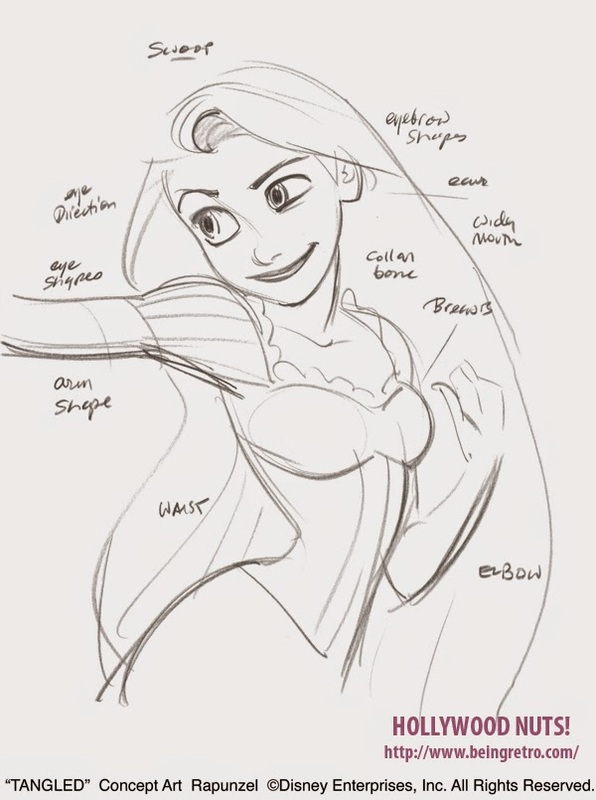 When I was a kid, and thinking about a career in animation I did a character guide and story treatment for Rapunzel. I came to the conclusion it was almost impossible to tell a story set in a tower, but Disney magic never fails. Great drawings Jeremy, I can see a lot of effort has gone into making this movie. 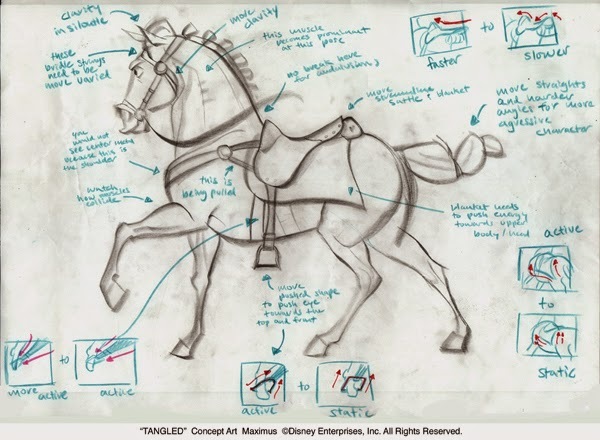 Tangled is the movie that made me 360 on the whole computer animation concept and it's my favorite movie after Sleeping Beauty! Really fun to see these sketches! I love Disney animation (especially the classic hand-drawn, it's true - my uncle was an animator for Disney back in the day - he worked on Snow White and Fantasia among others!). Glad I stopped by. (My theme this month is "Story Slams & Traditional Storytelling - Bridging the Distance" - www.storycrossings.com) Happy A-Z! 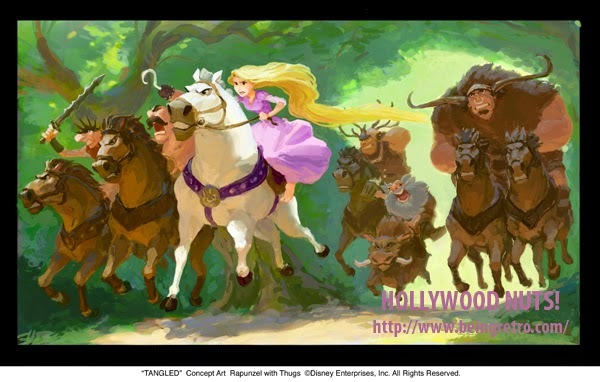 Loved tangled. I think my favorite part is the closet scene and the frying pan. Went through the list to L on your page and I've seen most of them. I had not heard of the dinosaur one. Nightmare is my most favorite. We had two songs from Tangled in our Spring Recital. I need to rewatch this one. Loved that movie SO MUCH!!! Just delightful and sweet and endearing in every way- and I'm a sucker for happy endings so seeing all the minor characters get theirs made me insanely happy!